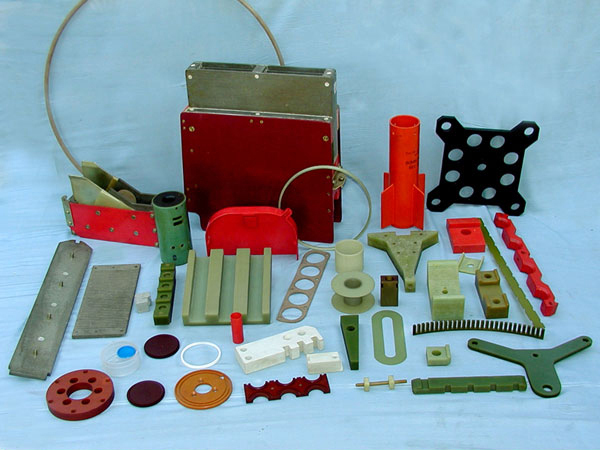 Major products are : Glassepoxy Insulators (made of nema -G-10cr/G-11) for super conducting magnet coil winding of K-500 Super Conduction Cyclotron Items : Coil Partition Segments, Flange Insulators, Short/Long Pickets, Climb Spacers/Wedges/Layers etc. 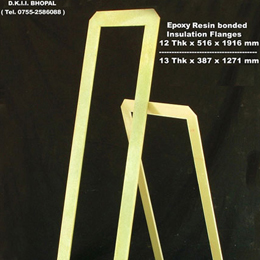 Glass Epoxy Tubes (made of nema-g-10 and g-11 grades) for magnets. Items: Centeral Island Tube, End Spacer Tubes, Coil Filler Tubes, Slit Tubes etc. 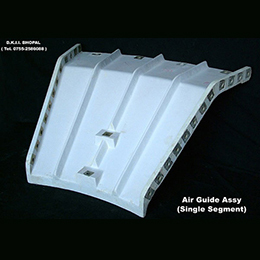 Frp Items, Polyester/Epoxy Glass Components And Tubes, Nema-G-10/G-11 Items: Insulation Clamps, Insulation Pads, Terminal Mounting Block, Strips etc.